37 percent of people report “a great deal of stress” when they are coping with health problems in their immediate family, more than half of stressed-out respondents say they have to juggle too many responsibilities and have problems with finances. That’s not unusual. 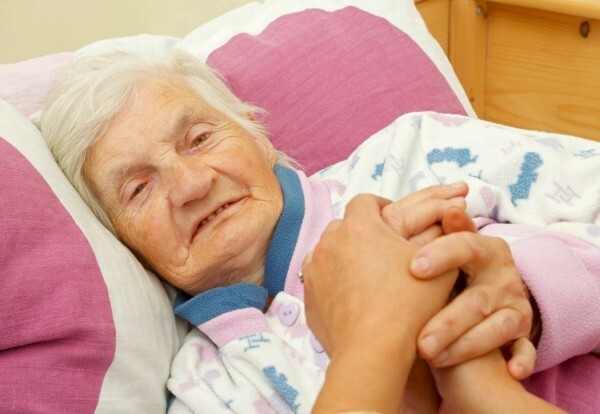 According to new research, people caring for sick or disabled family members are nearly twice as likely to suffer from chronic health conditions themselves, and are 63 percent more likely to die, than non-caregivers the same age. Stress caused by sickness of your partner or family member is one of the most common causes of stress and can be a serious factor in causing and maintaining your Headaches, Neck Pain and Back Pain. If stress caused by the sickness of your partner or a family member is affecting your everyday life, the team at Mind & Body Chiropractic can help you. Arrange for a consultation with one of our specialists today.